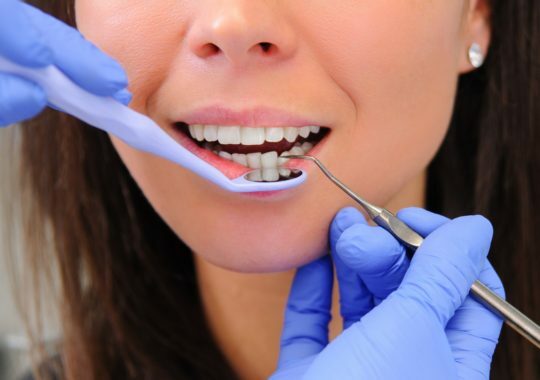 A dentist is someone who diagnoses and treats issues with teeth and oral tissues, also giving advice and care to help prevent problems in the future. They educate patients on the proper diet, how to brush and floss, how to use fluorides, and other ways to care for teeth. A dentist also treats tooth decay, cavities, repair teeth, and straighten them. Often, they are required to perform dental surgery as well. 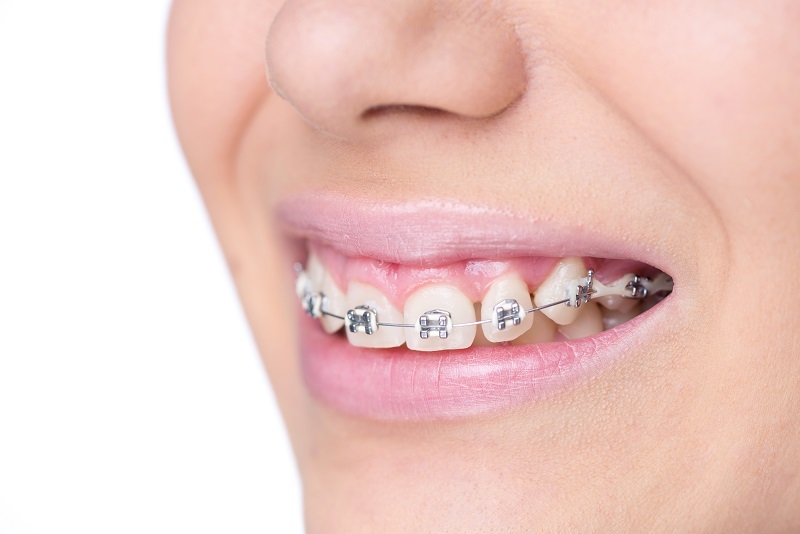 Orthodontists: They straighten teeth using braces and retainers. Oral and Maxillofacial Surgeons: They operate on the jaws and mouth. Pediatric Dentist: They are dentists who work with children. Periodontists: This is a branch of dentistry that treats the gums and bones that support the teeth. Prosthodontists: They replace missing teeth with bridges and dentures. Endodontists: They perform root canal treatment. Public Health Dentists: They are responsible for good oral health in communities. Oral Pathologists: They diagnose dental conditions and diseases. Oral and Maxillofacial Radiologists: They diagnose diseases in the neck and head region using different imaging techniques. Examine, diagnose, and treat patients to the fullest extent possible. Examine and interpret dental x-rays. Compare different treatment methods and explain the different options to patients, so that they can choose the best suited method. Educate patients on dental health and hygiene. Supervise auxiliary dental personnel in their proper handling of dental equipment and supplies. Provide professional opinion when part of a dental team. Refer patients to specialists for advanced care. Take care of patients to ensure their satisfaction. Most dentists have their own practice, that is, they own their business and work on their own, or employ a small number of people. Some dentists work with partners while some others work for other dentists as associate dentists. The work days for a dentist are usually four to five days in a week. Some dentists may work during evenings or even weekends to accommodate patients’ needs. The number of hours a dentist works usually vary . The normal average hours a dentist works in a week is 35 to 40. 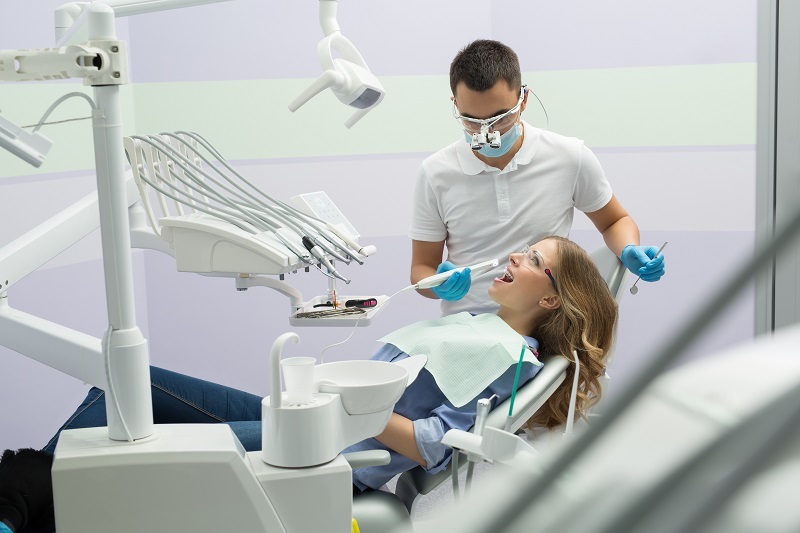 People who have just begun practice tend to work more than experienced dentists. Most dental schools have a prerequisite of two years of pre-dental college education for admission. Dental students usually complete their bachelor’s degree before pursuing dentistry. Some may start dental training while doing their college graduation and complete it alongside the dental course. 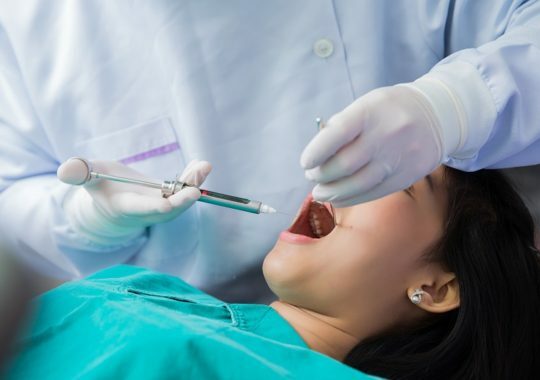 Courses in biology, physics and chemistry, along with another additional subject in the Science group should be chosen by high school or college students who want to become dentists. Dental school usually takes about four years to complete. The first two years comprise classroom training and laboratory work. Students begin to treat patients during the last two years, under the supervision of licensed dentists. If you want to practice as a dentist, you would require a license. This involves passing written and practical examinations. Most license allows dentists to practice general as well as specialized dentistry. A good dentist has excellent manual skills and diagnostic sense. Dentists also need to have a good visual memory and good judgement with respect to shape, size, and color, manual dexterity, and scientific abilities. Also, skills like good business sense, self-discipline, and communication go a long way to ensure a successful private practice for a dentist.